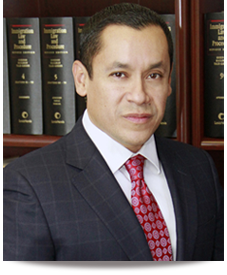 Mr. Cruz is the owner and managing attorney of the Law Offices of Carlos A. Cruz & Associates. Since 1996, Mr. Cruz has successfully represented thousands of immigrants from all around the world in cases before the U.S. Citizenship and Immigration Services and its predecessor agency the Immigration and Nationalization Service, Immigration Court, the Board of Immigration Appeals, and U.S. District Court and various Federal Circuit Courts of Appeal. Mr. Cruz has an impressive successful track record in particularly complex cases involving novel issues in immigration law. For example, in 2004, Mr. Cruz's advocacy resulted in a significant victory before the Ninth Circuit Court of Appeal. In the published case of Hasan v. Ashcroft, 380 F.3d 1114 (9th Cir. 2004), the Court held, for the first time, that a reporter, like a whistleblower, was entitled to protection under asylum law on account of a political opinion expressed in the media, regardless of the presence of a dual motive. Mr. Cruz is routinely assigned pro bono cases by Immigration Judges which he represents with great pride. Mr. Cruz has received numerous awards over the years, including in 2010 receiving the Top Lawyers Under 40 Award from the Hispanic National Bar Association ("HNBA"). He has also received awards for his involvement in the community, including recognition as Alum of the Year at Loyola Law School in 2010. Mr. Cruz serves on the Loyola Law School Board of Overseers and on the Board at the Immaculate Conception Church, the oldest and poorest Catholic school in Los Angeles serving a predominantly Latino immigrant community. Mr. Cruz coached the HNBA moot court team at Loyola Law School from 2009 to 2011. In 2009, his team placed 2nd in the overall competition in Miami, Florida. In 2010, Mr. Cruz's team placed 1st in the overall competition and took home awards for Best Brief as well as the 1st and 2nd place finishes in the Best Oral Advocate category. Mr. Cruz is an active member of the American Immigration Lawyers Association ("AILA") and the Los Angeles County Bar Association ("LACBA"). Mr. Cruz has been a guest speaker on complex immigration law issues at events hosted by AILA, LACBA and by numerous other community-based organizations seeking his expertise. He has also provided the public with general immigration advice through various media outlets including, radio and television. He also provides free legal advice at various immigration clinics and forums throughout greater Los Angeles. Mr. Cruz and his family fled El Salvador and migrated to the United States at the onset of the Salvadorian civil war. Carlos grew up in Los Angeles and Oakland, California. He attended UC Davis and double majored in Political Science and Chicano Studies. After college, Carlos attended Loyola Law School and graduated in 1996. Carlos distinguished himself while at Loyola Law School as a two-time moot court champion. While at Loyola Law School, Carlos was also awarded best overall advocate and best oral advocate in the Latin American Moot Court Competition. In 1996, as a third year law student, Carlos was involved in the first HNBA Moot Court Competition in Chicago, Illinois. His team won first place in the competition and, again, he won the title of best overall advocate. Carlos is the proud father of two boys: Carlos and Julio, and enjoys spending quality time with his sons. They are his pride and joy. 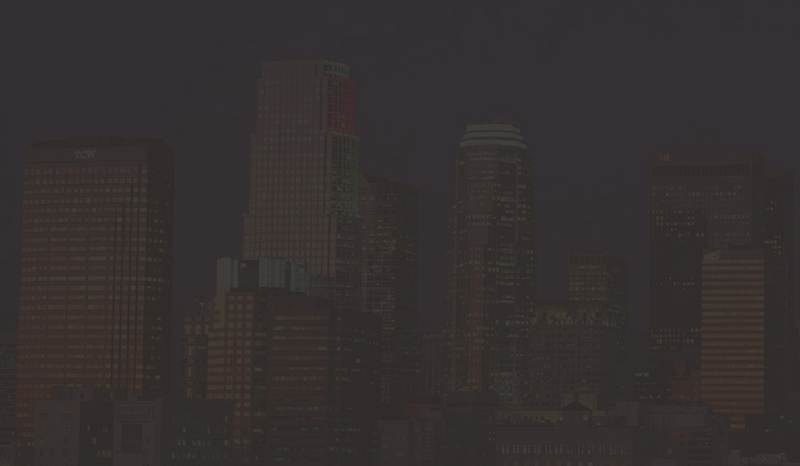 Conveniently located with offices in Los Angeles and Orange Counties, the Law Offices of Carlos A. Cruz & Associates assists individuals and companies with immigration and criminal. Our immigration practice is highly regarded and we counsel individuals and companies with the latest and most appropriate strategies. Copyright � 2014 carloscruz.com All Rights Reserved.